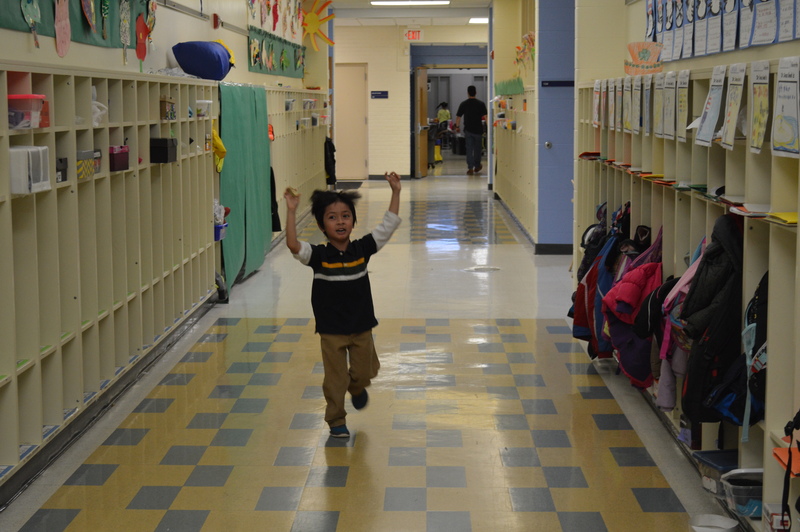 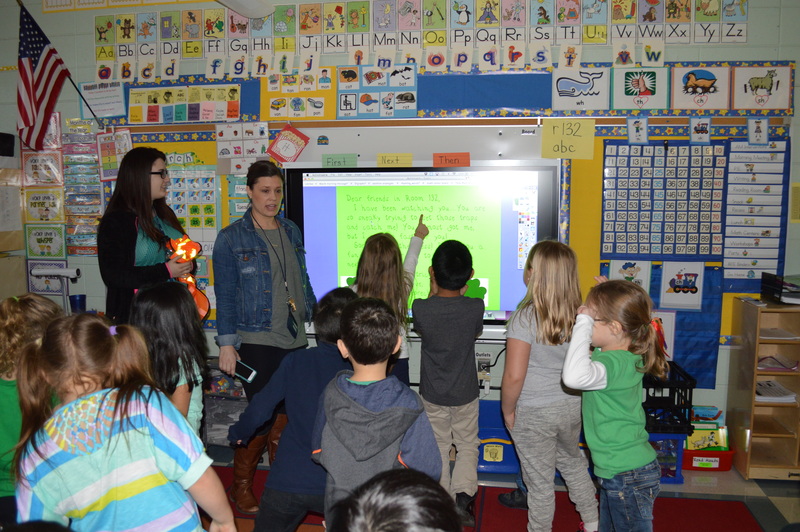 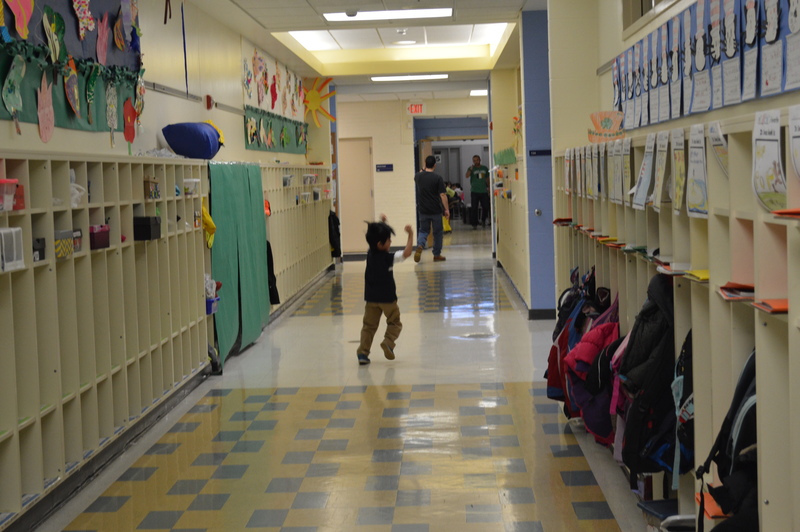 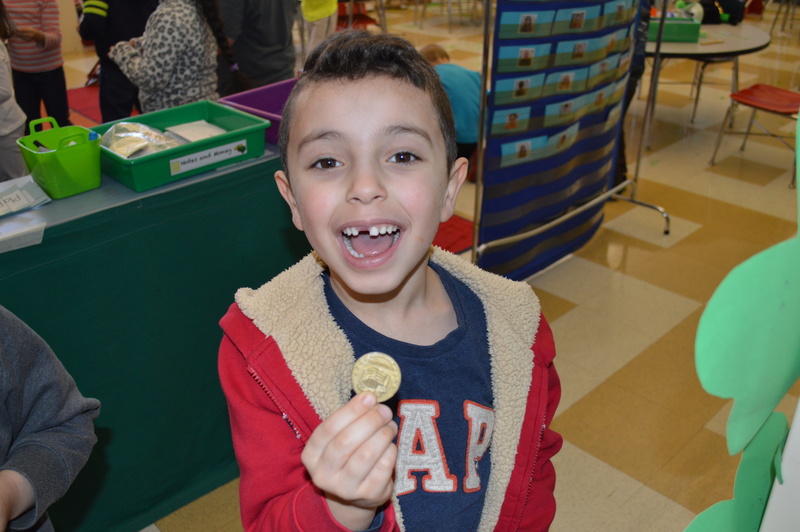 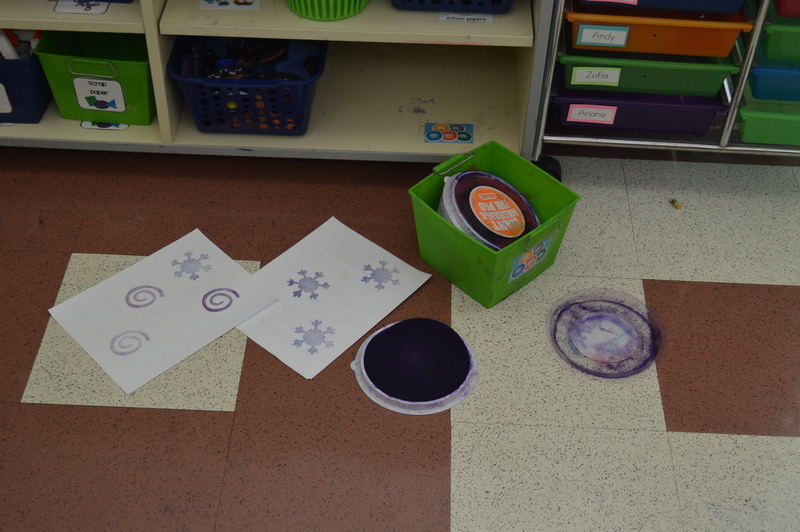 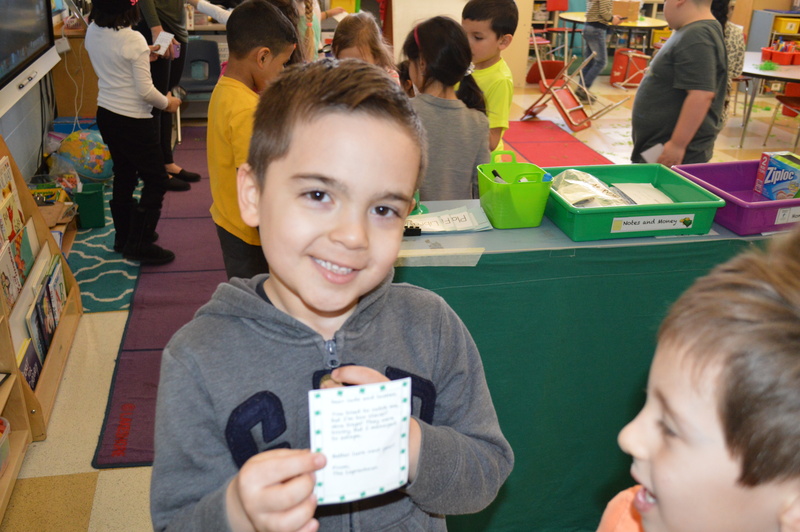 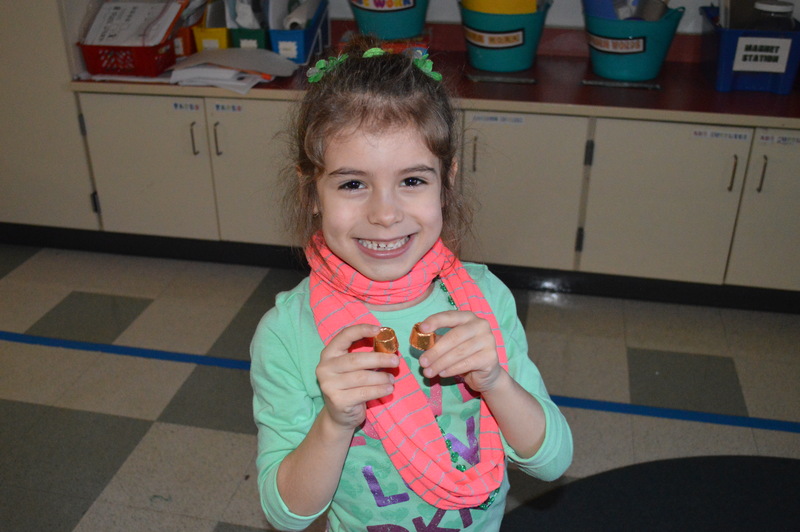 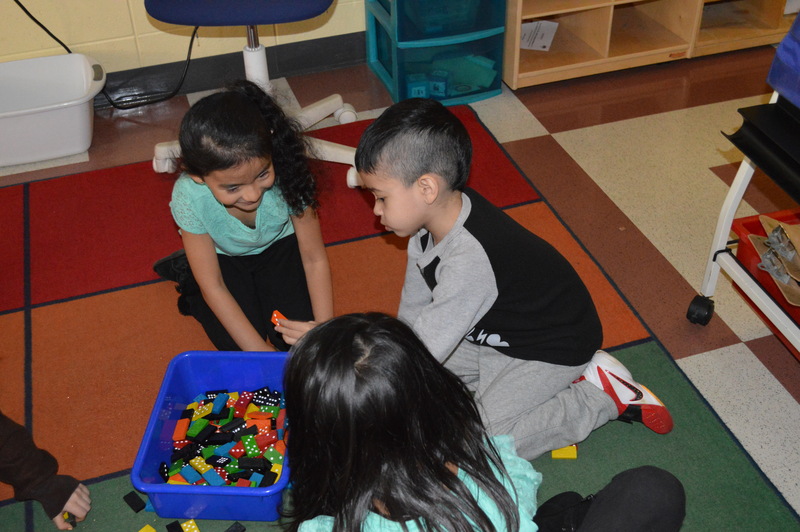 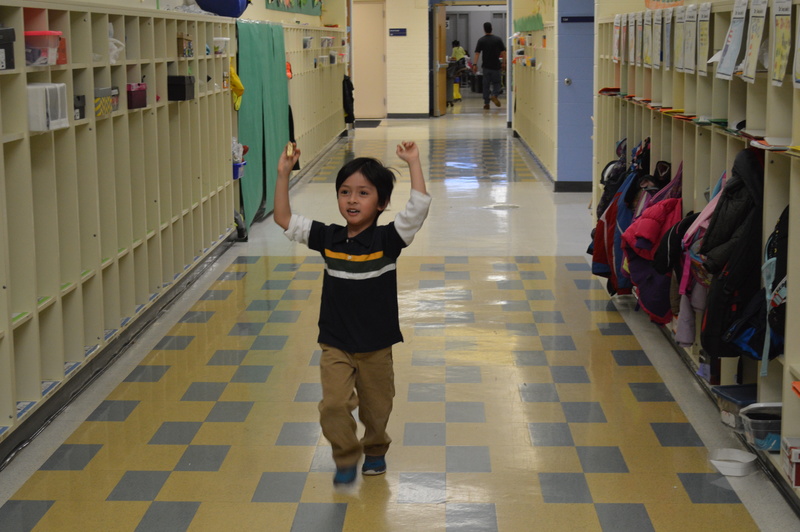 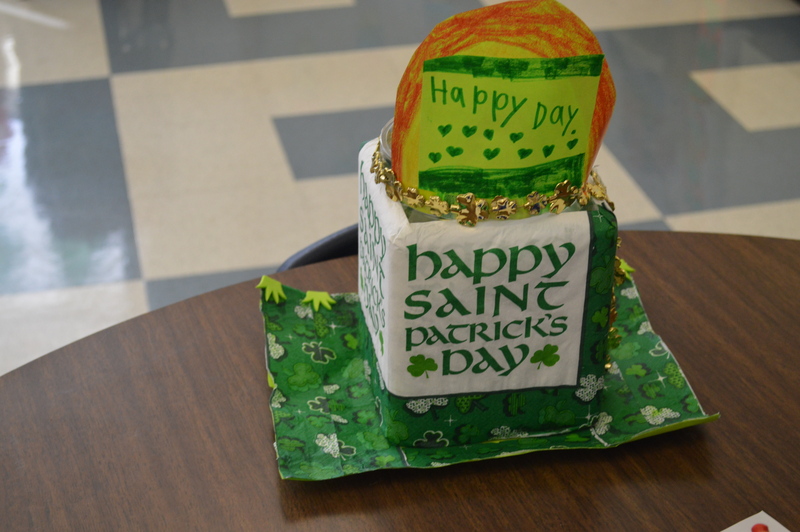 Schiller Park School District 81 has many traditions that are embedded in our culture. 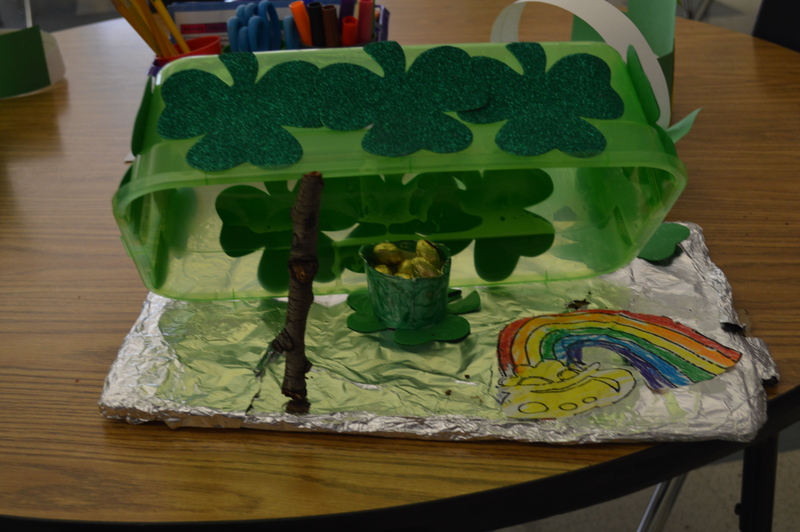 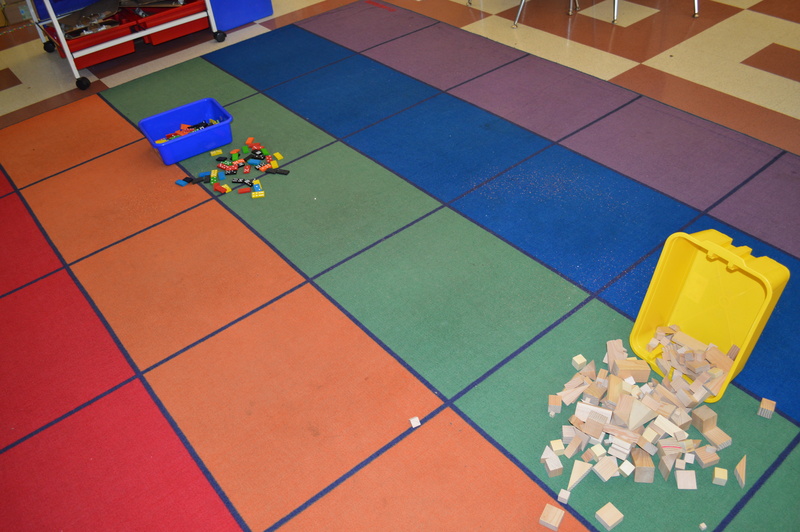 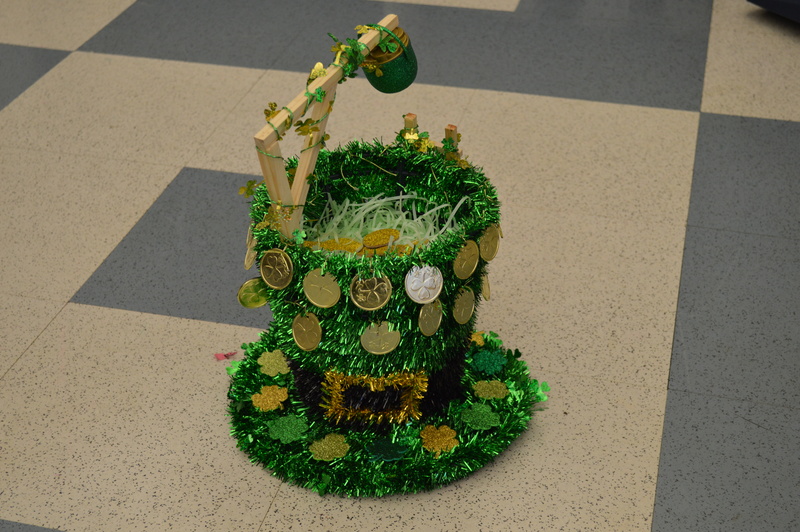 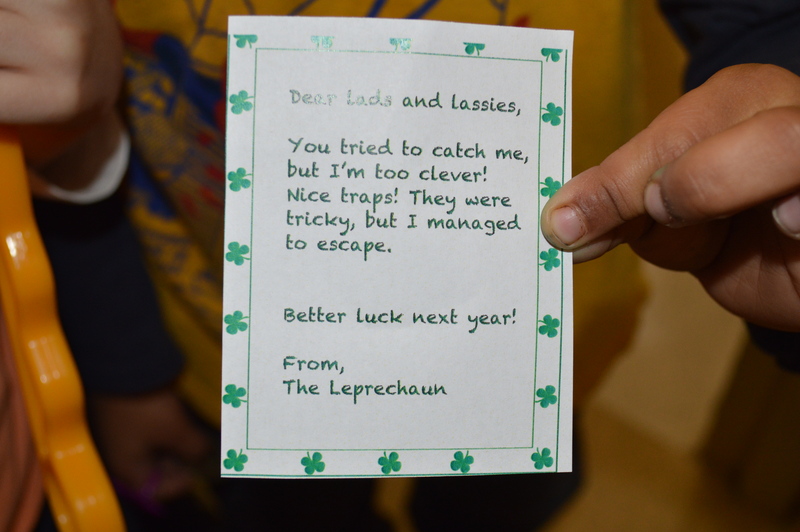 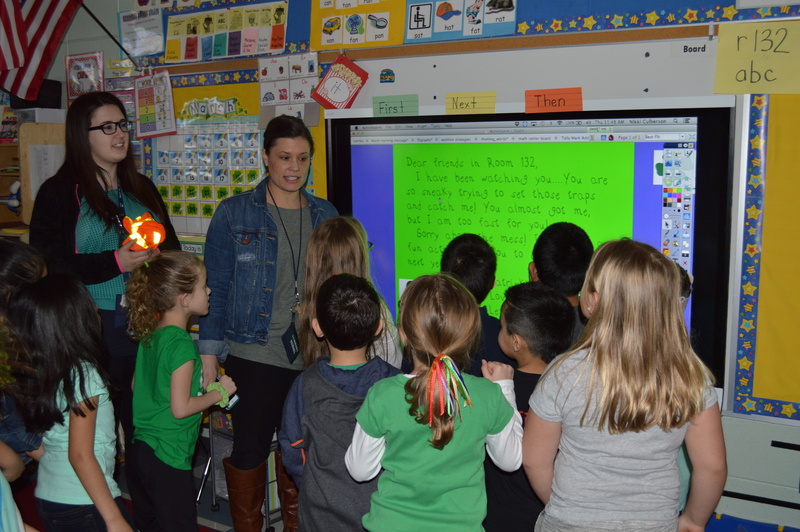 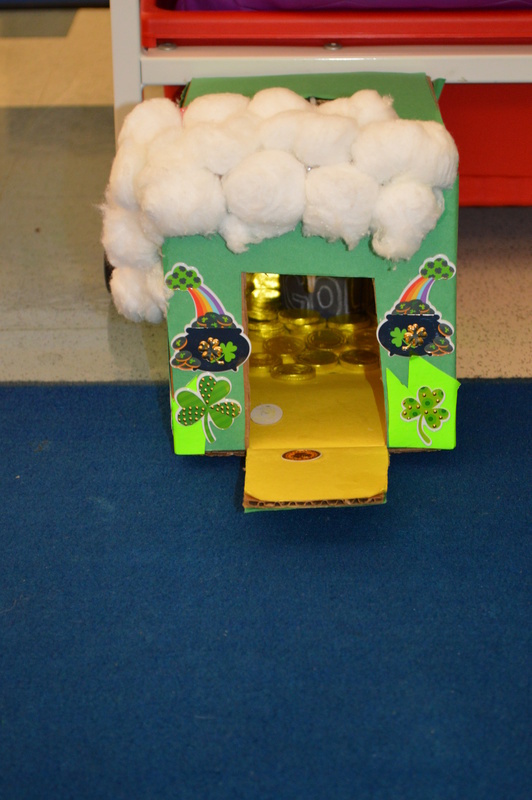 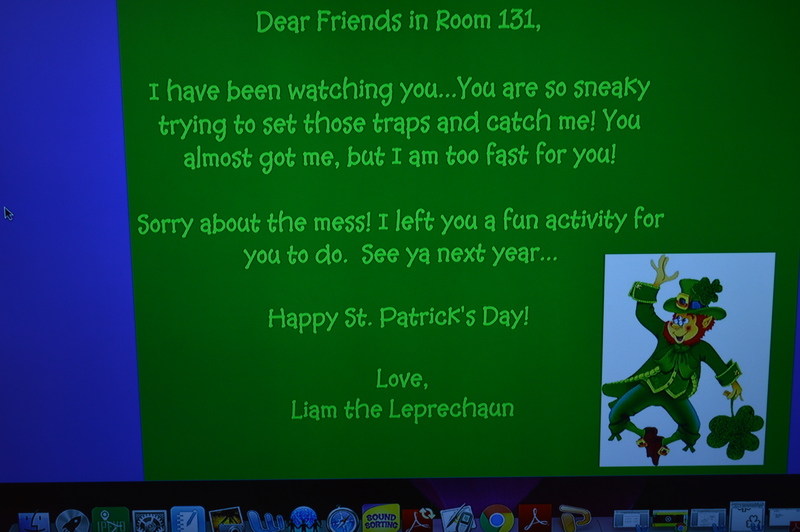 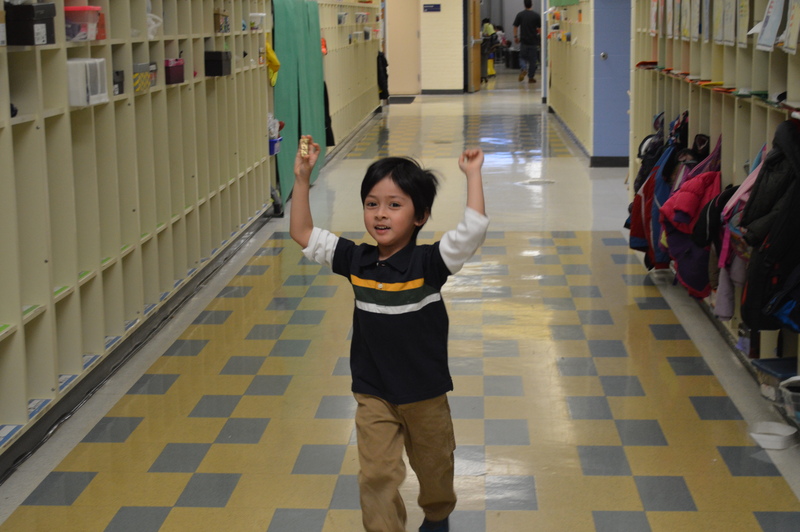 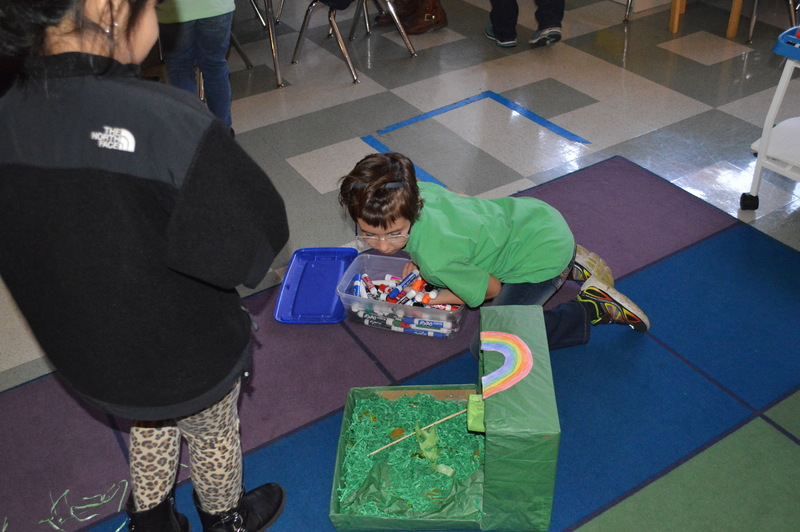 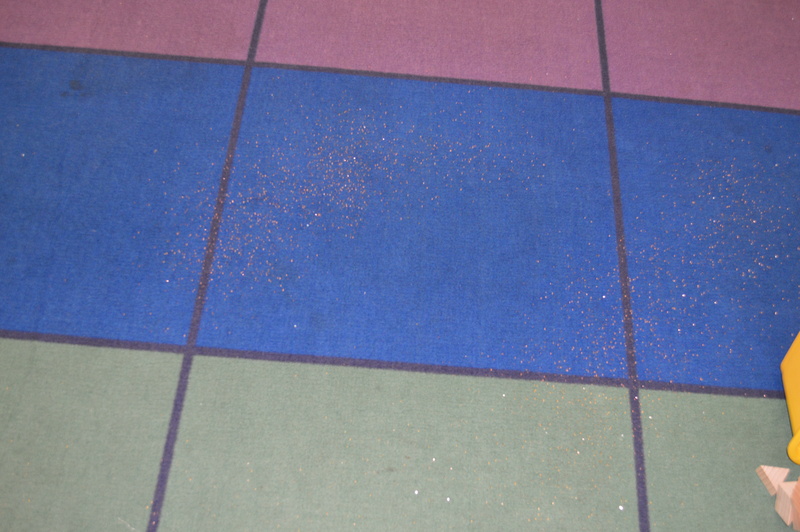 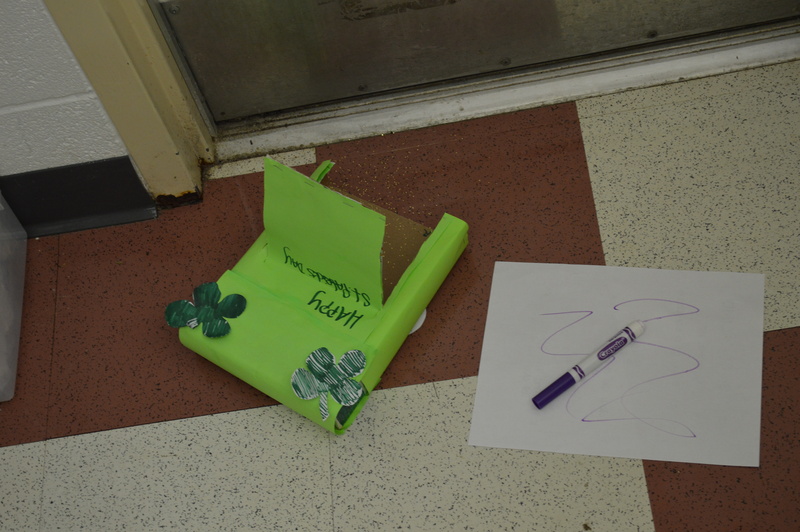 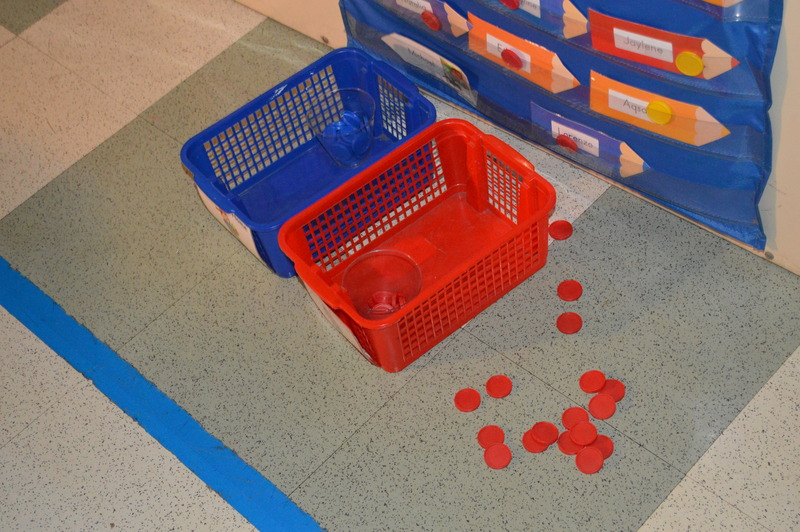 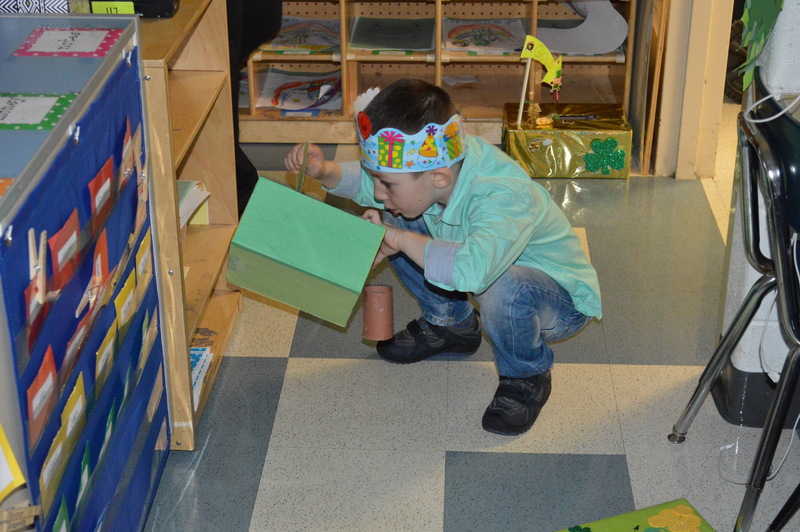 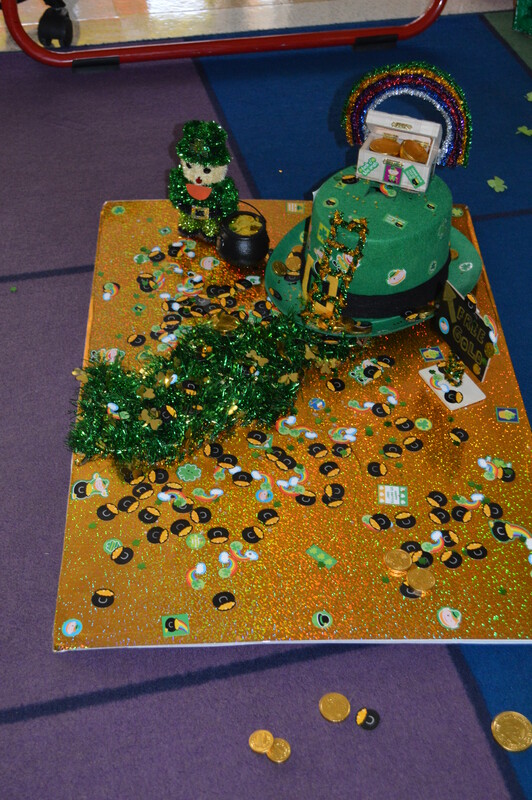 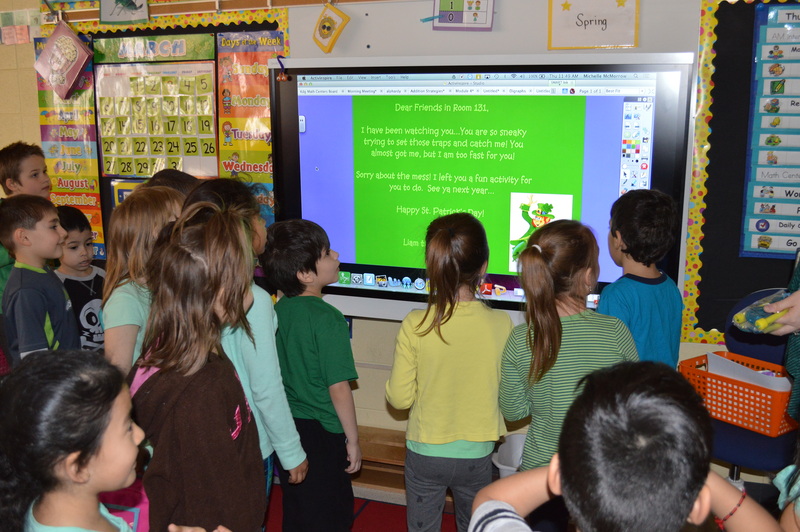 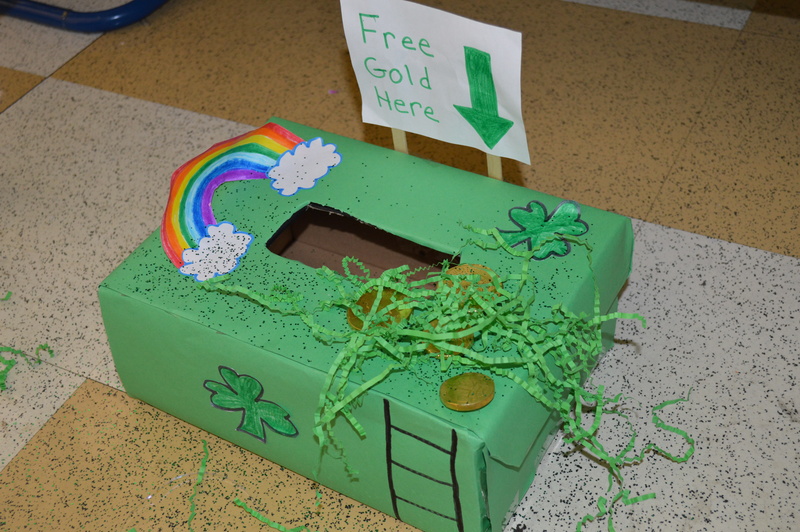 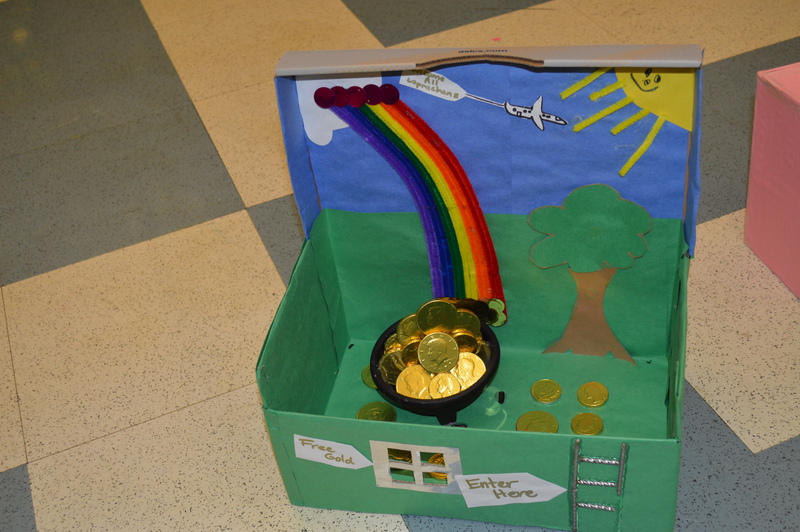 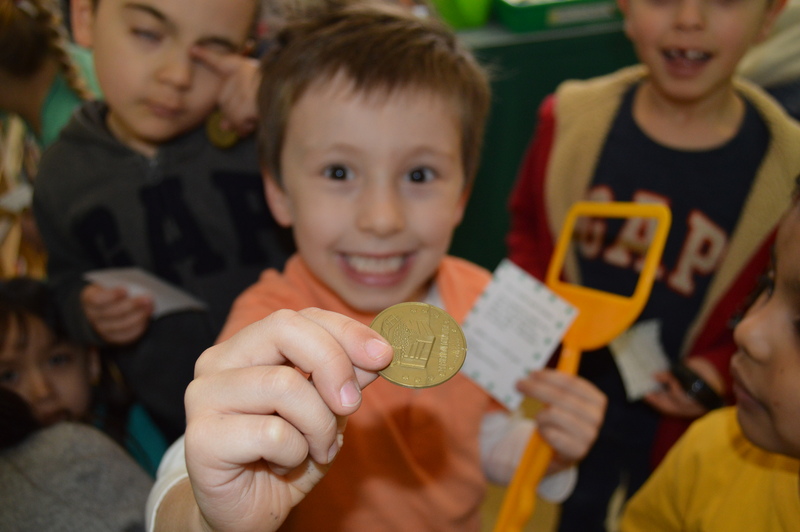 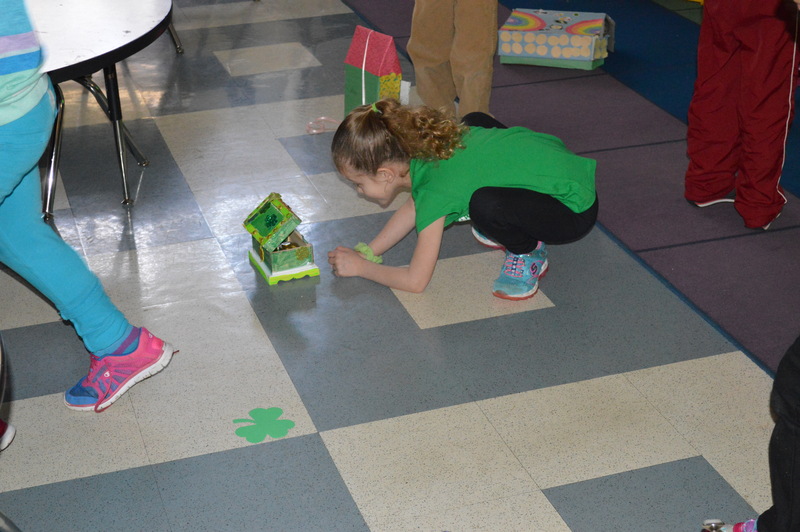 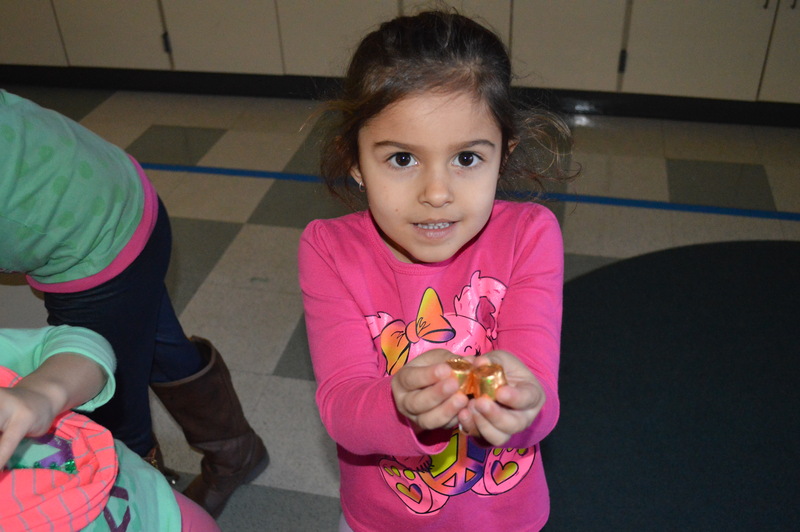 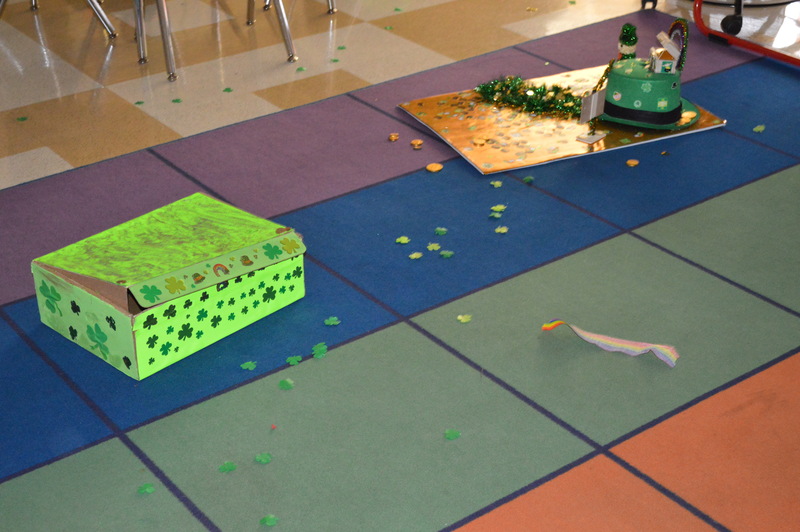 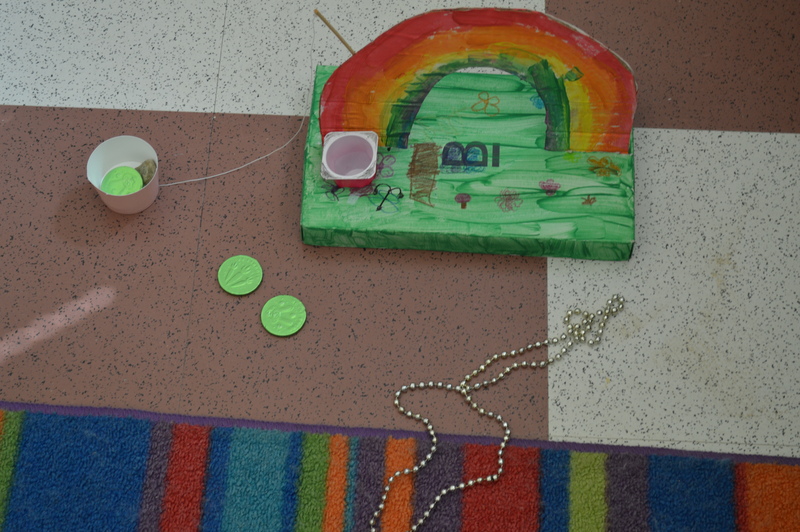 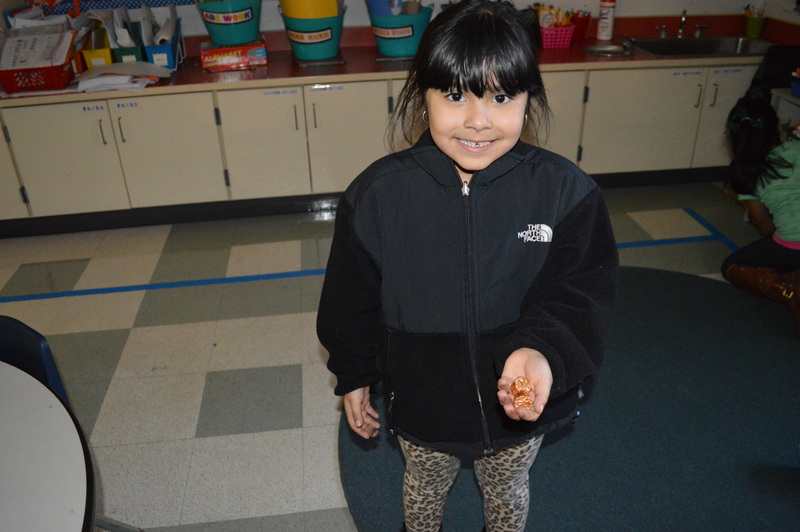 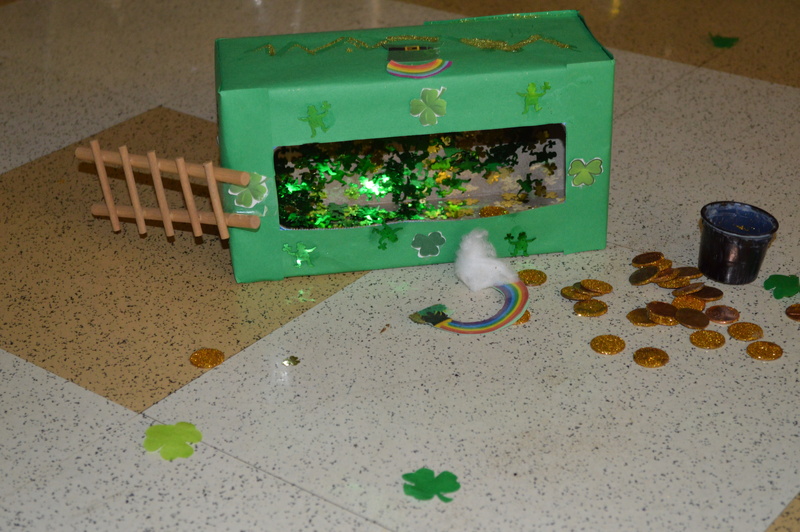 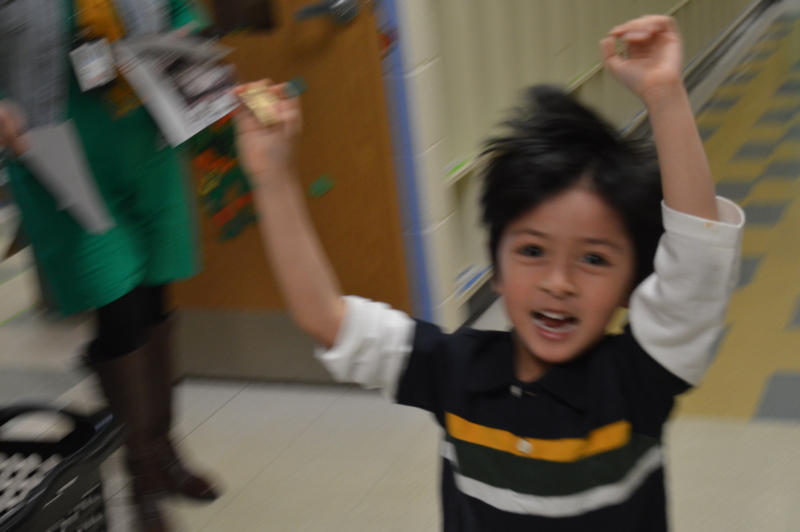 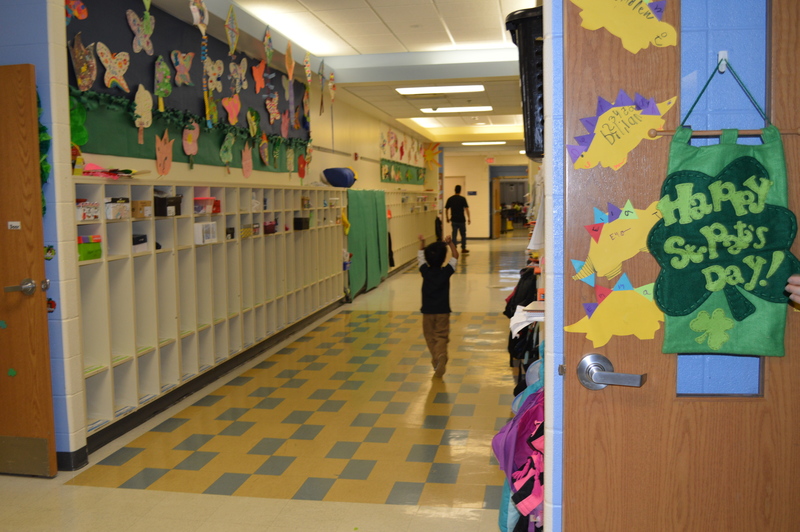 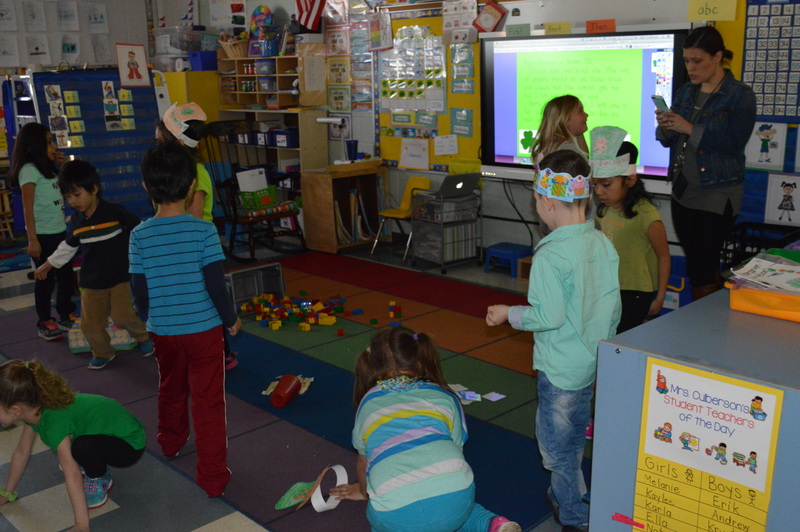 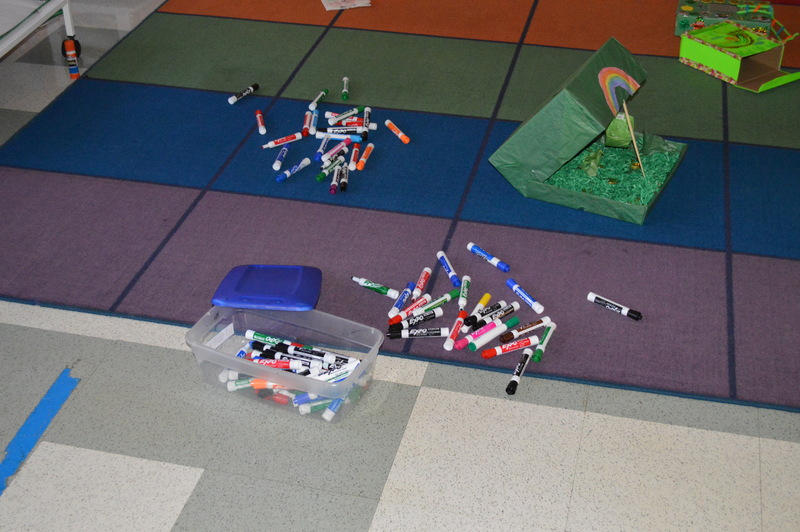 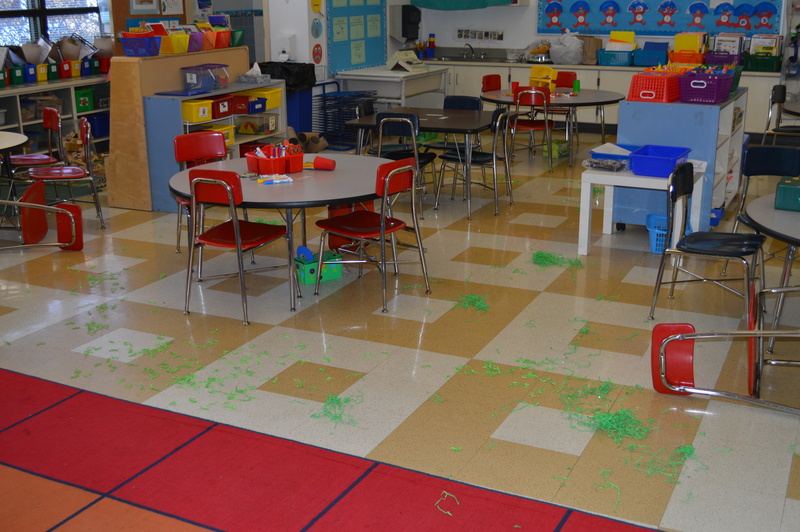 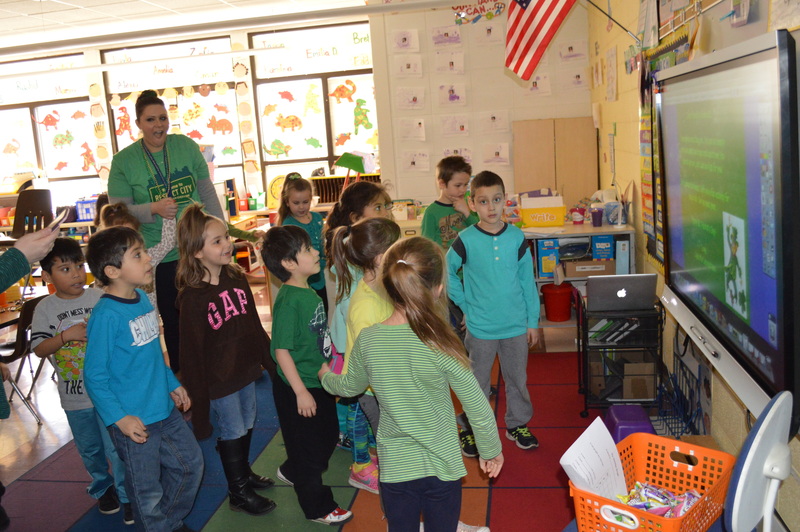 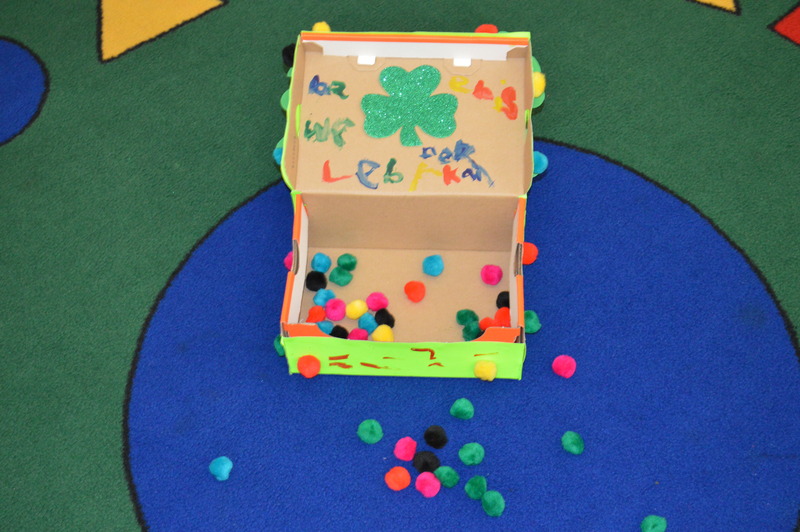 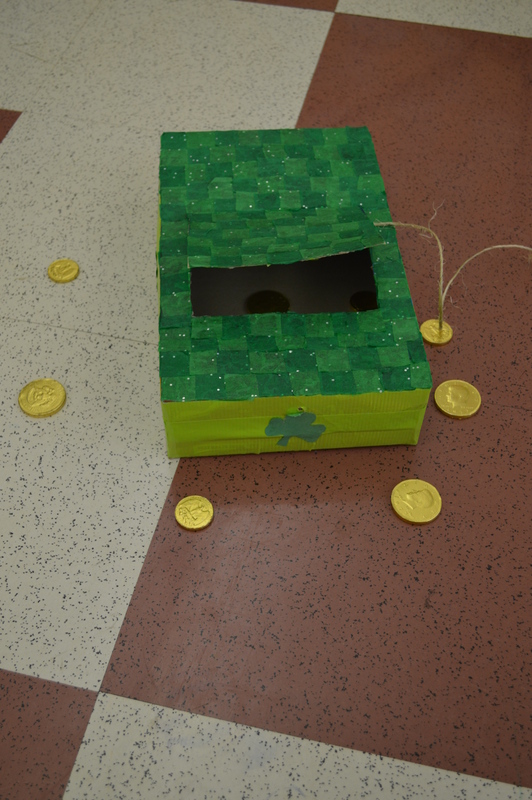 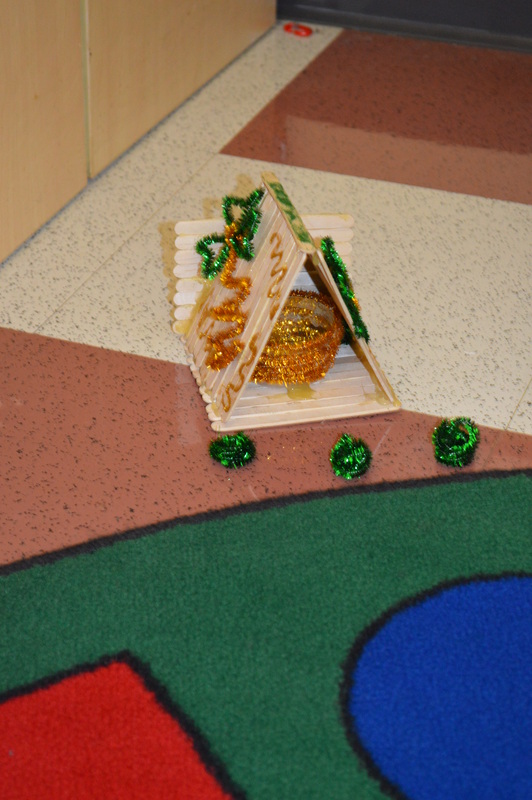 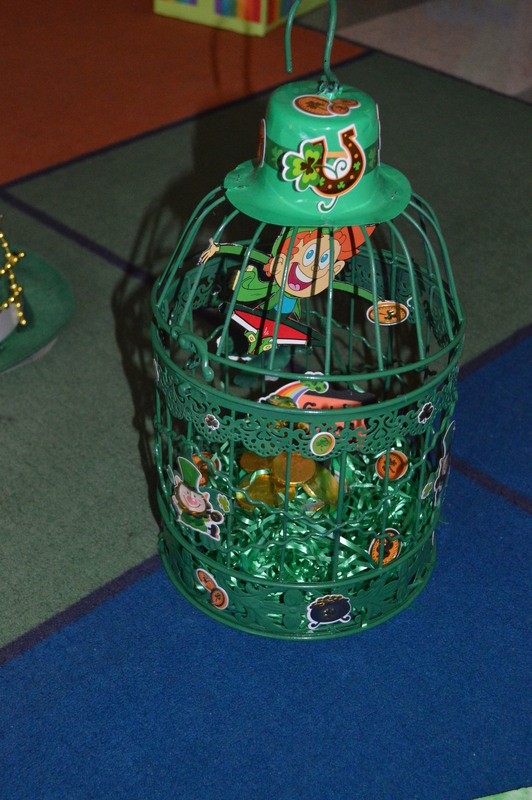 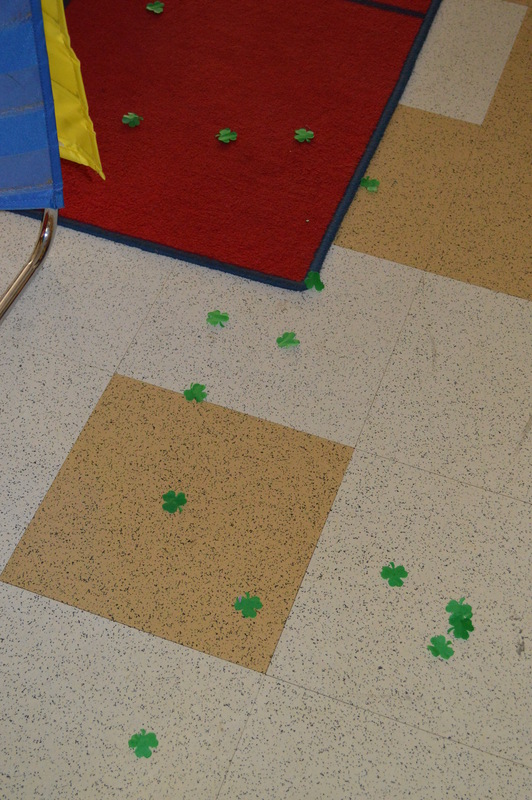 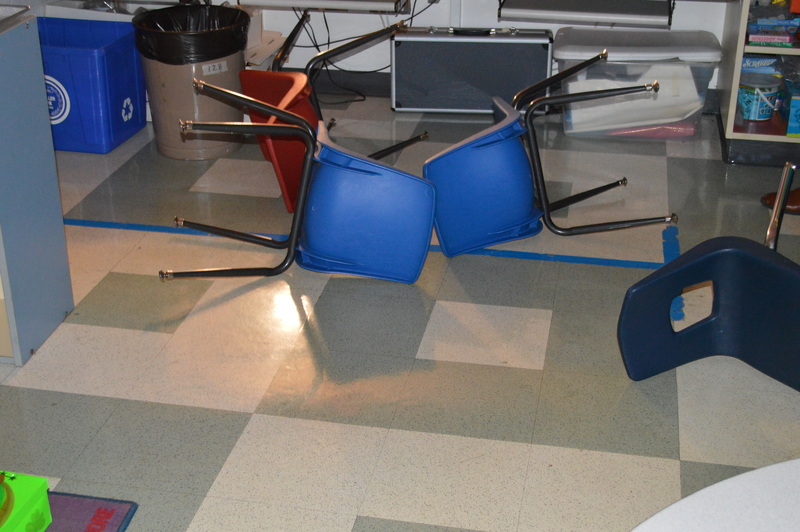 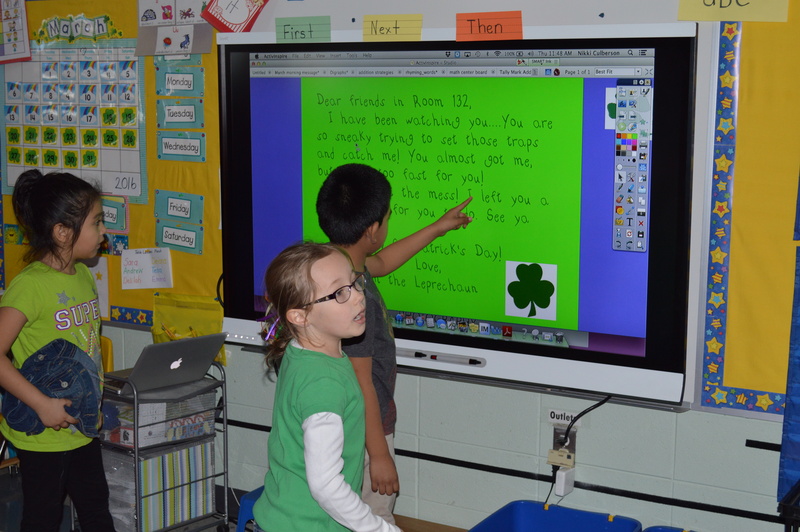 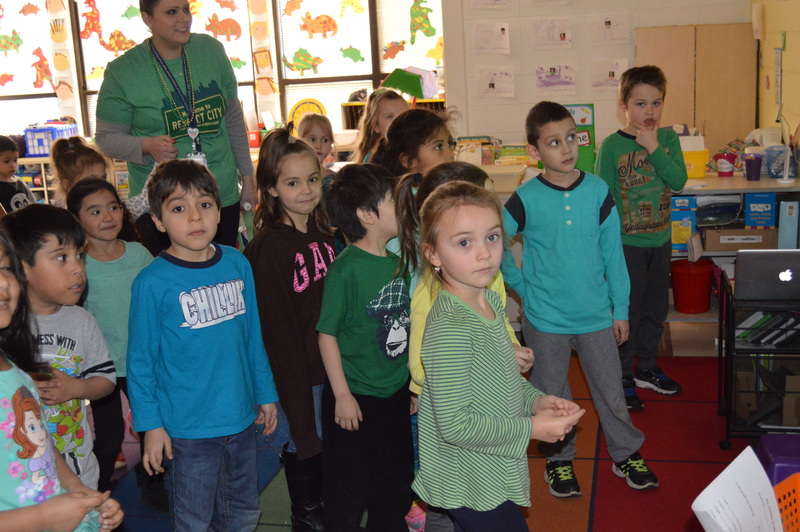 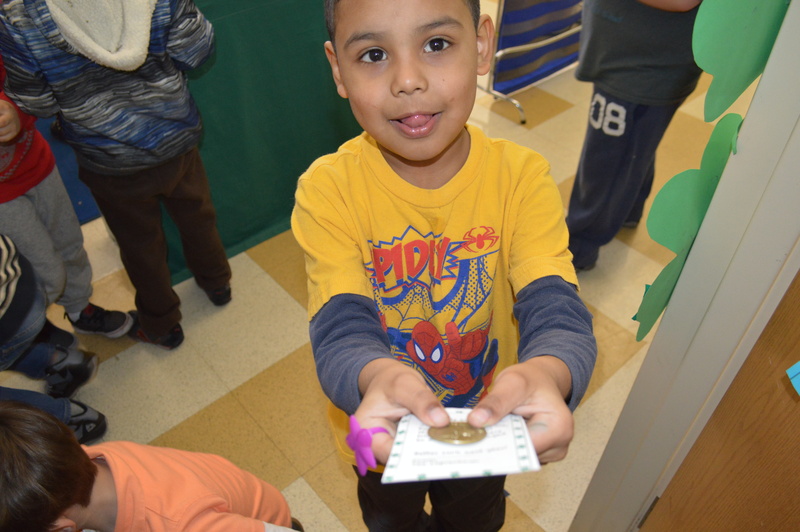 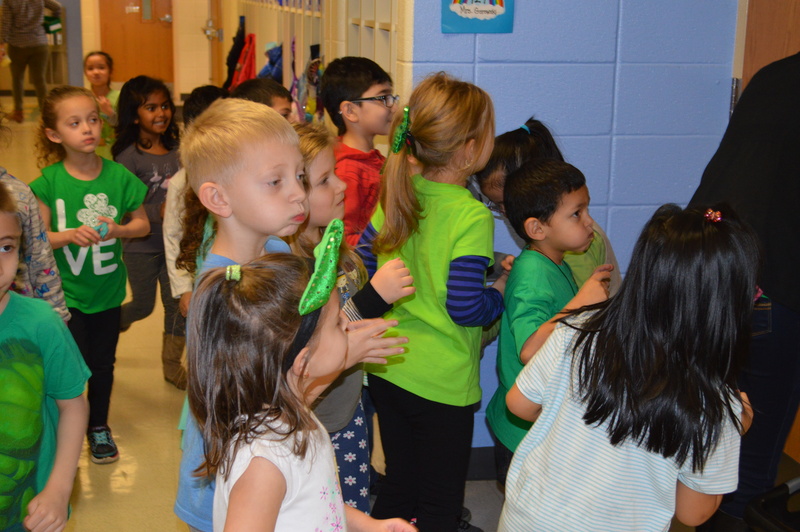 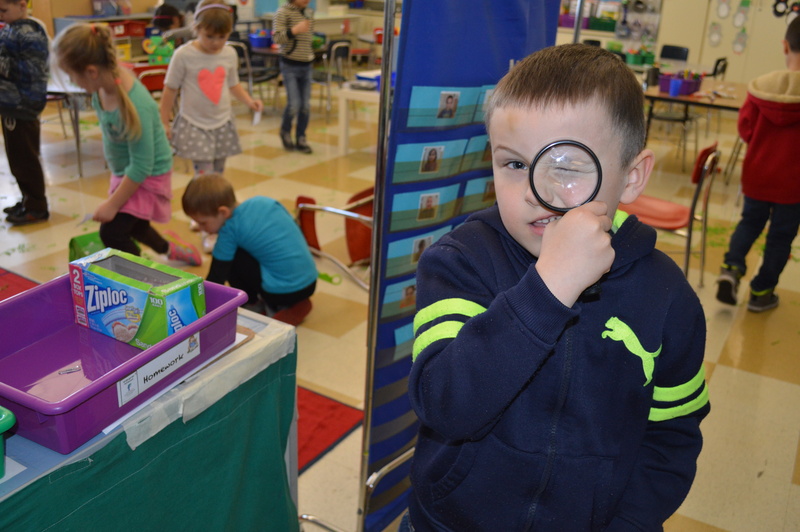 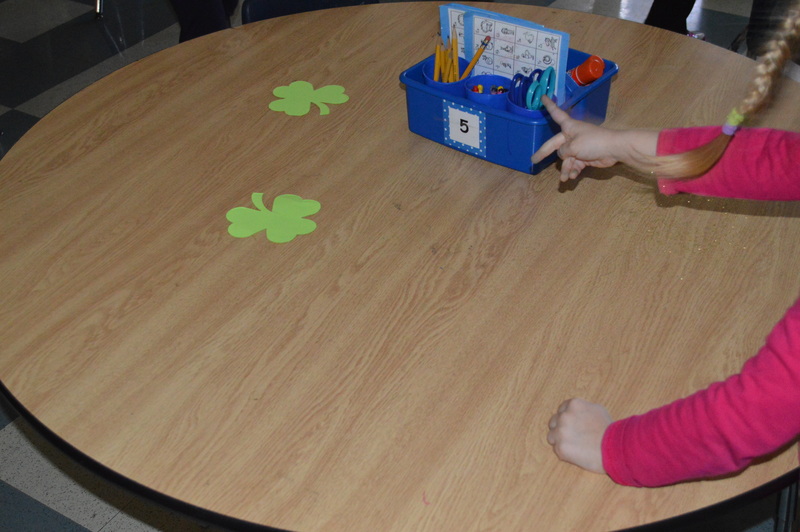 One of my favorites will always be watching our kindergarten students try to catch a Leprechaun in our classrooms! 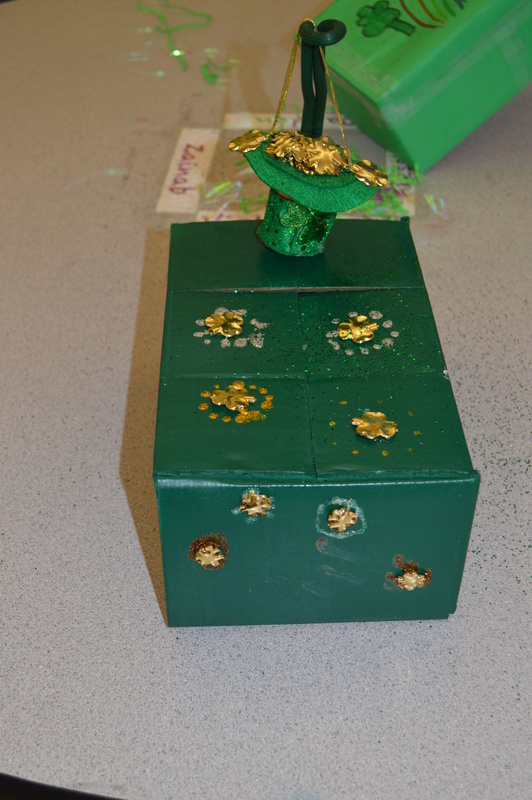 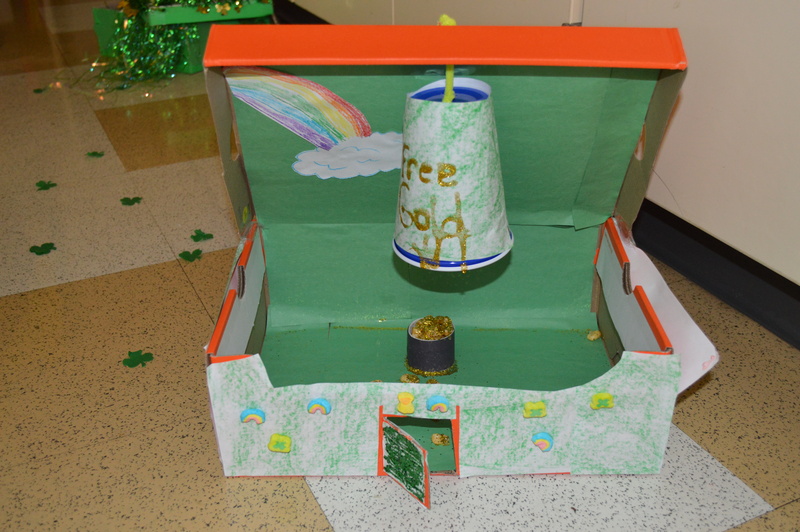 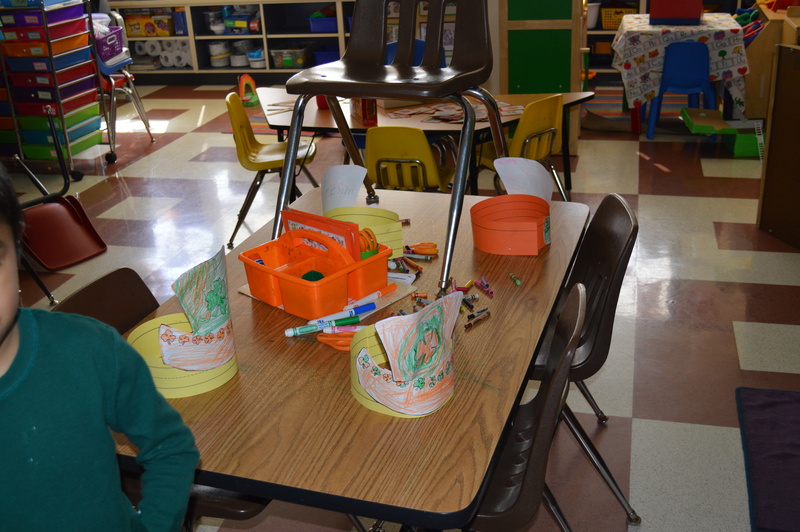 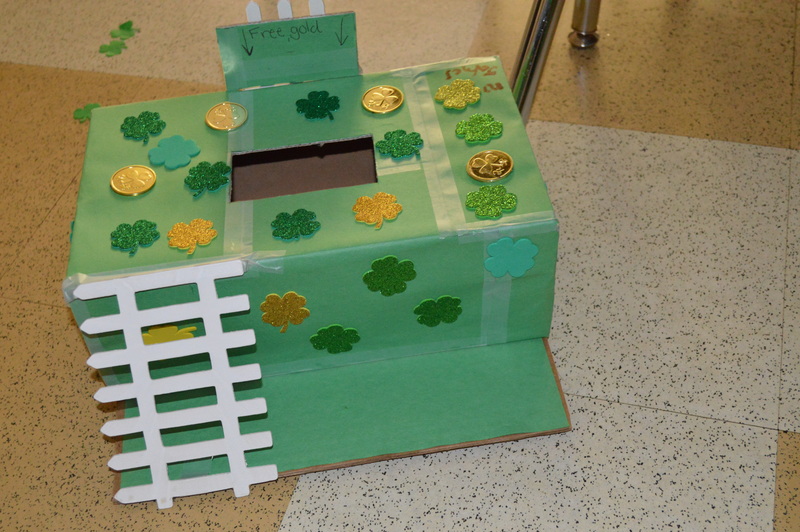 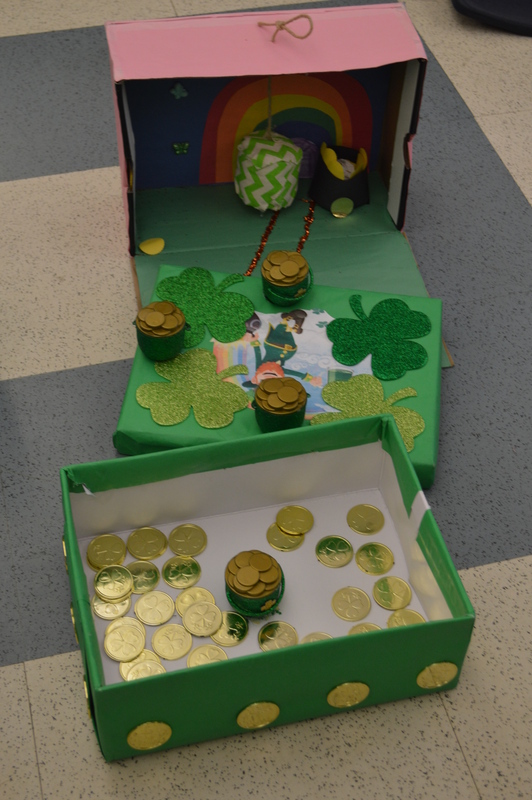 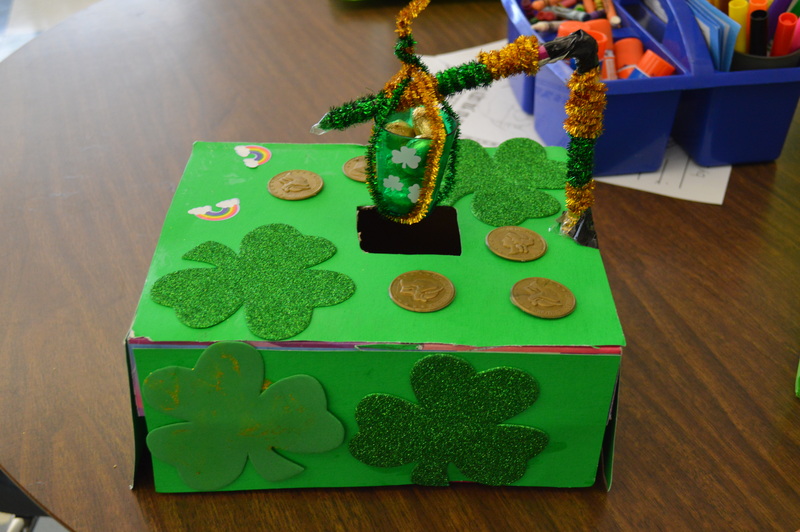 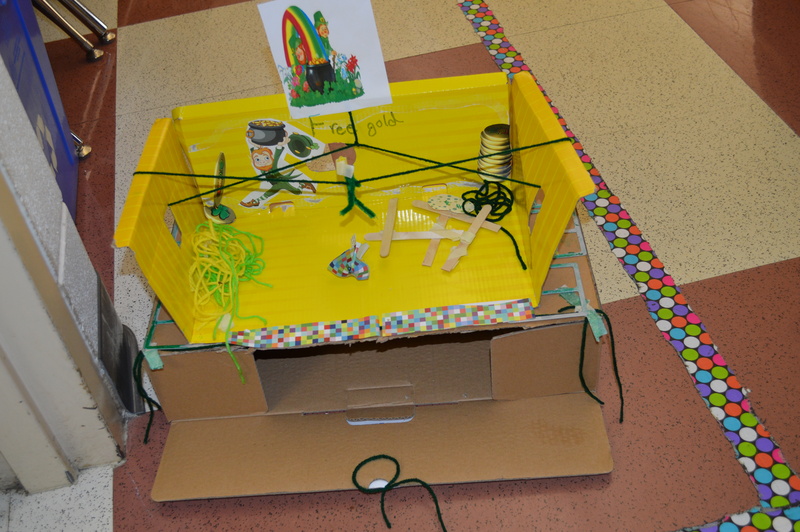 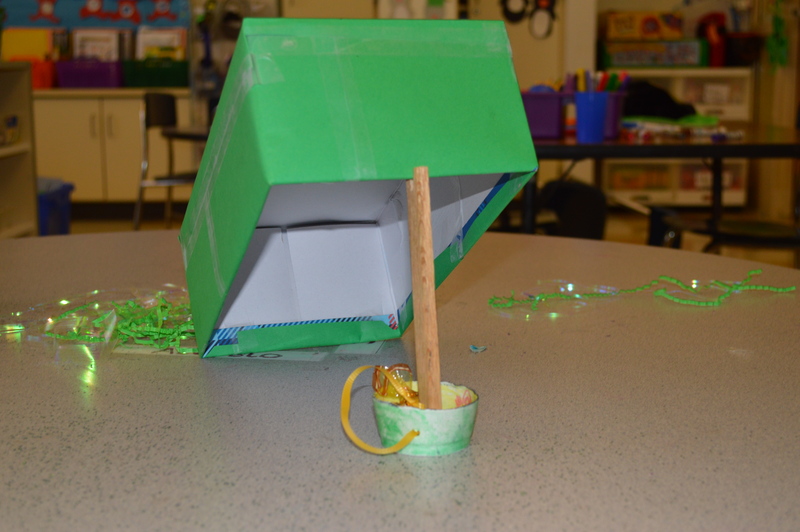 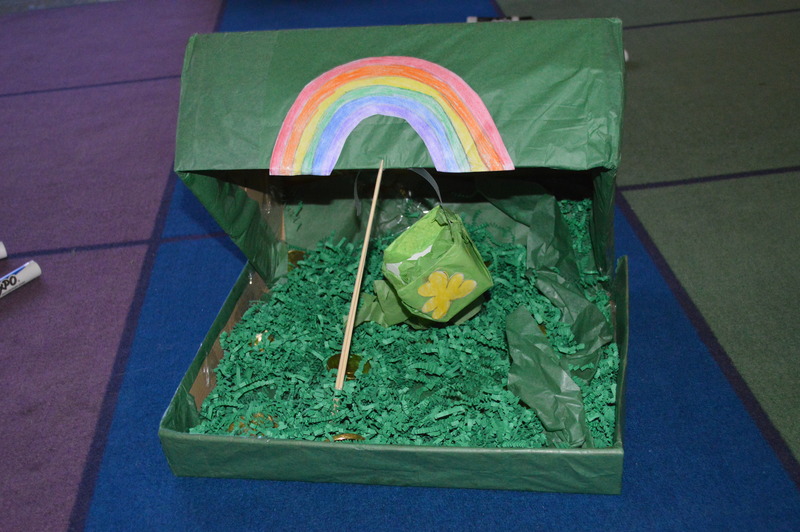 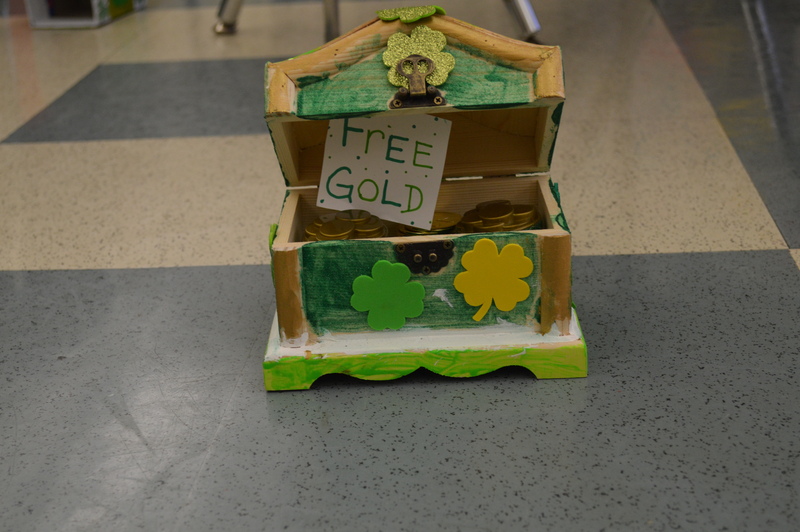 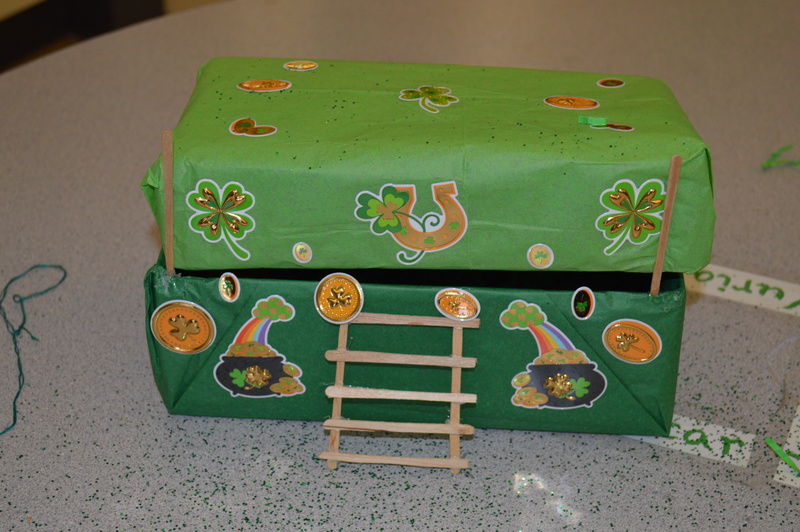 While at Kennedy School this morning I was fortunate to take a leprechaun trap tour with my new little buddy Andrew!